Hitachi is committed to improving the quality of life for all people. Keeping better health services and a patient-centric approach in mind, Hitachi provides the most advanced diagnostic healthcare equipment ranging from Ultrasound solutions, CT systems, MRI to smart health care. 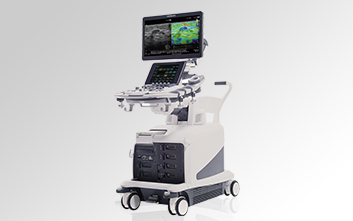 Hitachi offers revolutionary ultrasound diagnostic machines that are light-weight, mobile, and easy to use. Equipped with advanced features such as a faster processor for clearer high-resolution diagnostic images and superior sensitivity, Hitachi undoubtedly meets changing and intricate clinical needs. 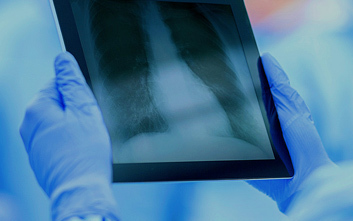 Living up to its reputation of offering the best-in-the-industry, Hitachi provides a highly reliable range of CT systems. Our compact CT systems are a perfect blend of art and technology. Some of the key features of Hitachi CT systems include: high image quality, thoroughly uninterrupted workflow, ease of use and ability to adapt in any clinical environment. 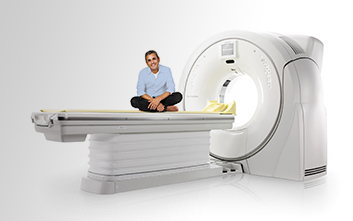 Hitachi manufactures advanced MRI scanners. 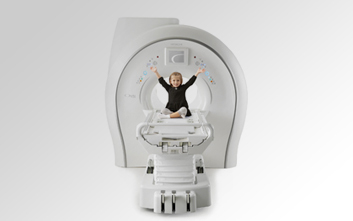 Our magnetic resonance open system architecture provides maximum comfort, flexibility, and high quality imaging. It offers maximum accuracy, extremely clear and vivid images with minute details, low noise, and less heat. Hitachi Smart Healthcare solutions are co-created with clinical teams to connect providers with smarter, patient-centric healthcare services and facilities. Through digital, IoT and advanced analytics, our solutions underpin digitally enabled pathways that utilize clinical, biomedical, telemetry and environmental data to deliver efficient and effective patient care. © Hitachi, Ltd. . All rights reserved.